We hope you love shopping with us and to thank you for your on-going custom we created the 51 Club. In the bottom left of your screen you will find the 51 Club tab, click it to explore how to earn points and redeem them for rewards. There is a help section to answer any questions or watch the video below to see how the club works. 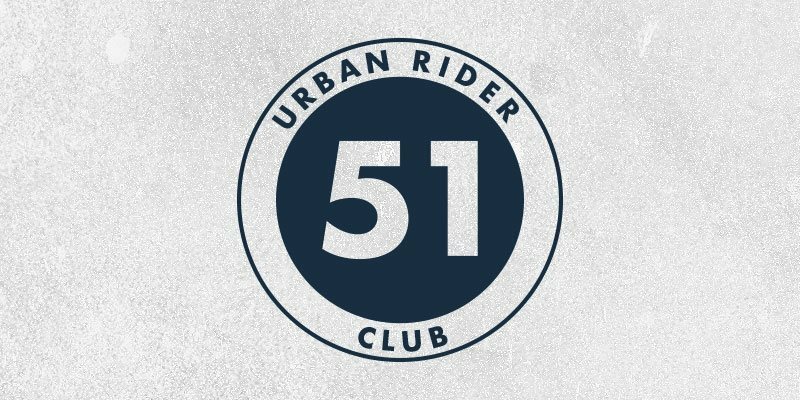 Email us at 51club@urbanrider.co.uk if you need further assistance. If you have a customer account with us then you are already a member, sign in to see if you have any points. If not create an account now and receive 200 points to get you started, that's £5 on us! Already a customer but can't sign in? You most likely went through checkout as a 'guest'. Send us an email and we will help. Redeem your points for rewards such as money off a purchase. For example 400 points can be redeemed for a £10 voucher. The more you spend the more points you earn per £1 spent. See the tiers below. Silver £1-499 annual spend. Spend £1, earn 2 points. Gold £500-999 annual spend. Spend £1, earn 3 points. Platinum £1000+ annual spend. Spend £1, earn 4 points. The more you shop with us, the easier it is to earn club rewards.